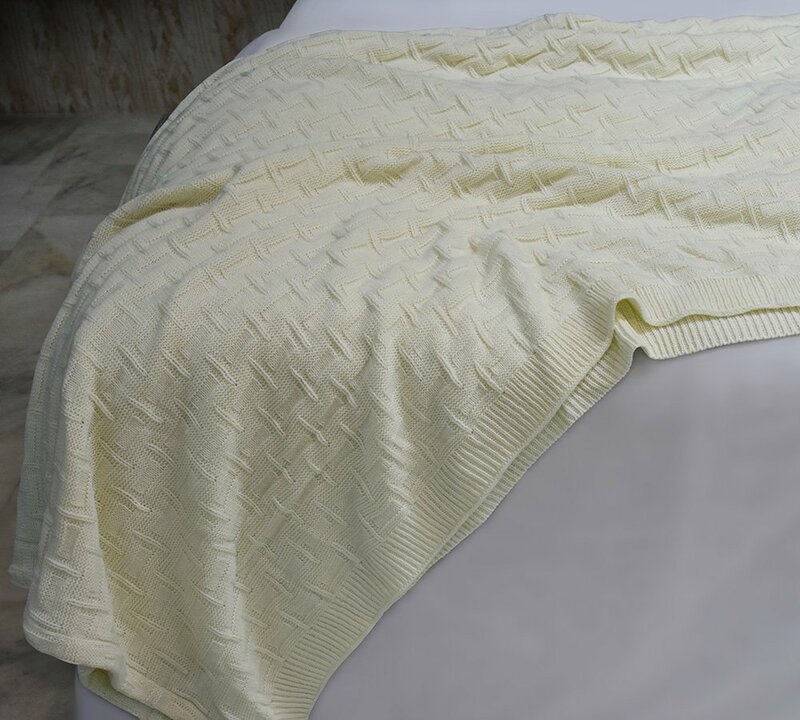 This 100% organic cotton blanket is lightweight and breathable, making it an ideal extra layer for warmer months. 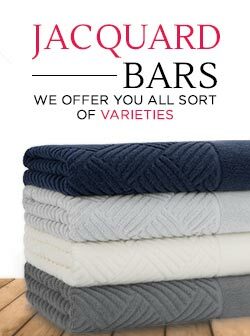 Wrap yourself in the softness of luxurious 100% cotton blankets. 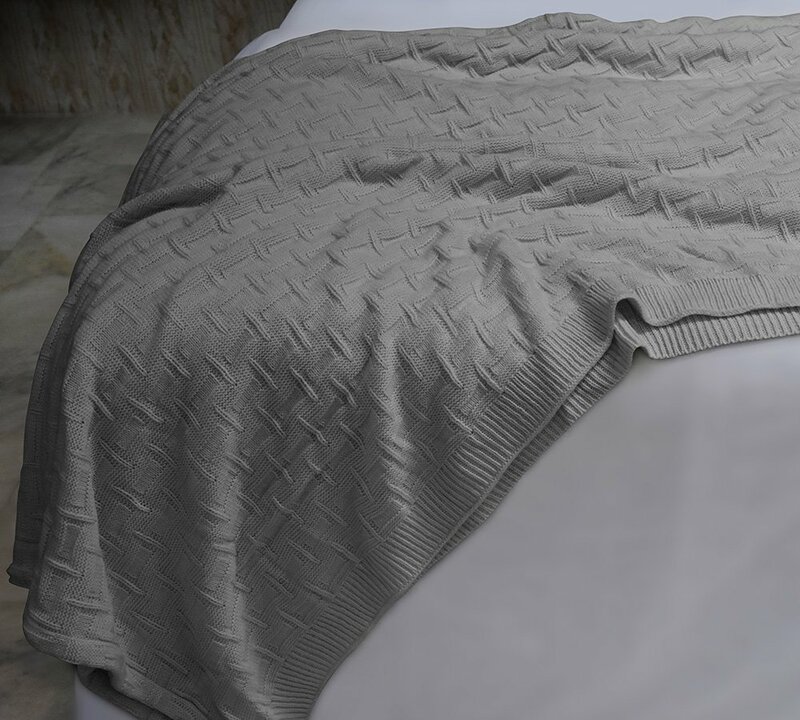 Our cotton made blankets require low maintenance due to their ability to stay fresh and clean for a longer period. 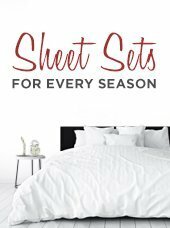 Cotton is durable and all natural. 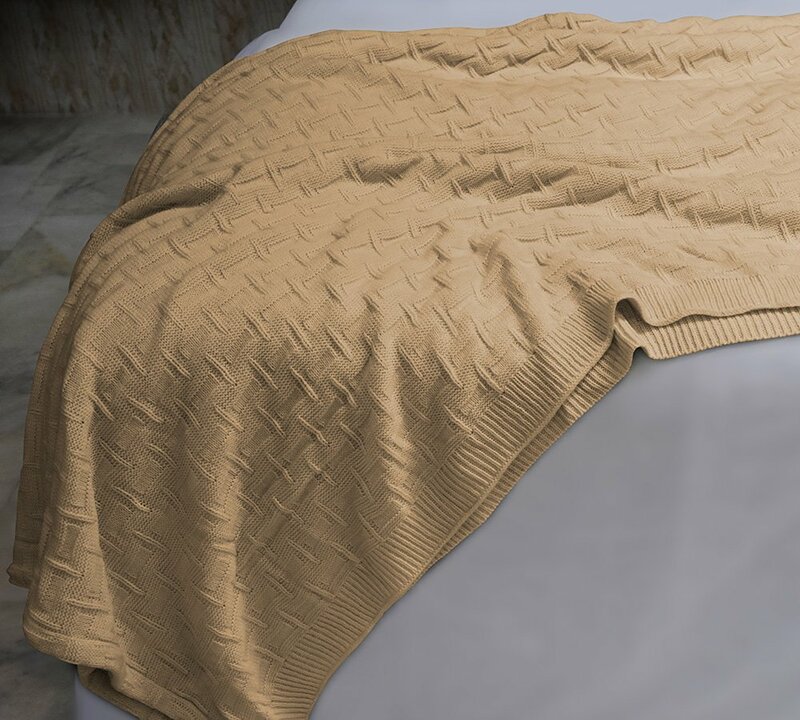 This soft, warm blanket has been knitted with a unique textured weave resulting in a stunning visual texture. Perfect for all seasons, this machine washable blanket is available in a variety of trendy colors to coordinate beautifully with your décor. Colors are light Ivory, Grey, light blue, and warm beige.